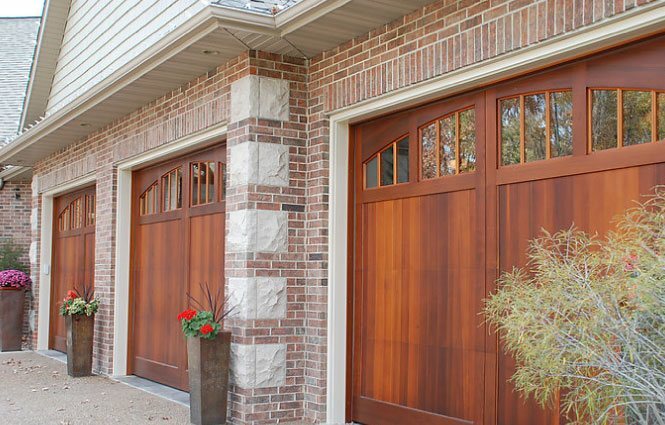 View our gallery of uniquely beautiful and durable residential Overhead Door brand doors, openers and accessories. 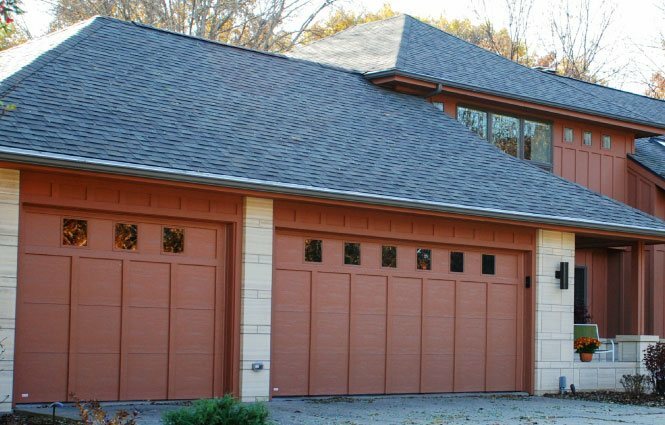 From insulated steel, aluminum and glass, stained metal, and custom wood garage doors, our selection features cutting edge contemporary and traditional options to maximize your curb appeal. 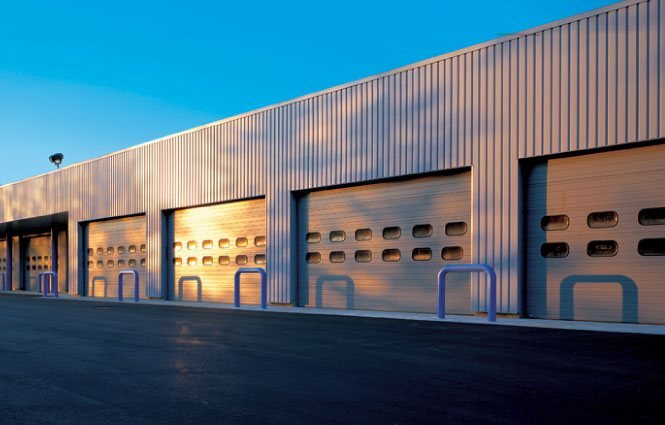 Our commercial overhead doors are built with safety, durability and performance in mind. At Overhead Door we make it our mission to provide your business with the best door solution and service imaginable. View our commercial door gallery, accessories, and openers. At Overhead Company of Cedar Rapids and Iowa City we are absolutely customer driven. From the first phone call thru the entire project process. IT'S ALL ABOUT THE SERVICE!! We are proud to offer Same Day Service all over Eastern Iowa. For both new construction and replacement our selection of beautiful, durable overhead doors is incomparable. We want to thank our loyal customers for choosing Overhead Door Company of Cedar Rapids and Iowa City as their door and service provider. Free keypad with opener install. $50.00 VALUE. Must Present Coupon. We want to make the process of programming your Keypad and Remote as simple as possible. If you run into a programming issue please view our support videos for detailed instructions. Or access Keypad Instructions for printed information. Your unique home should be complimented by a beautiful overhead door. With our FREE online software you can upload your house photo and view it with any number of new door, window and hardware options. Our staff will be happy to facilitate this process as well.